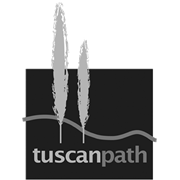 Tuscan Path’s Terracotta Original collection features a range of classic and contemporary unglazed ceramic pots. 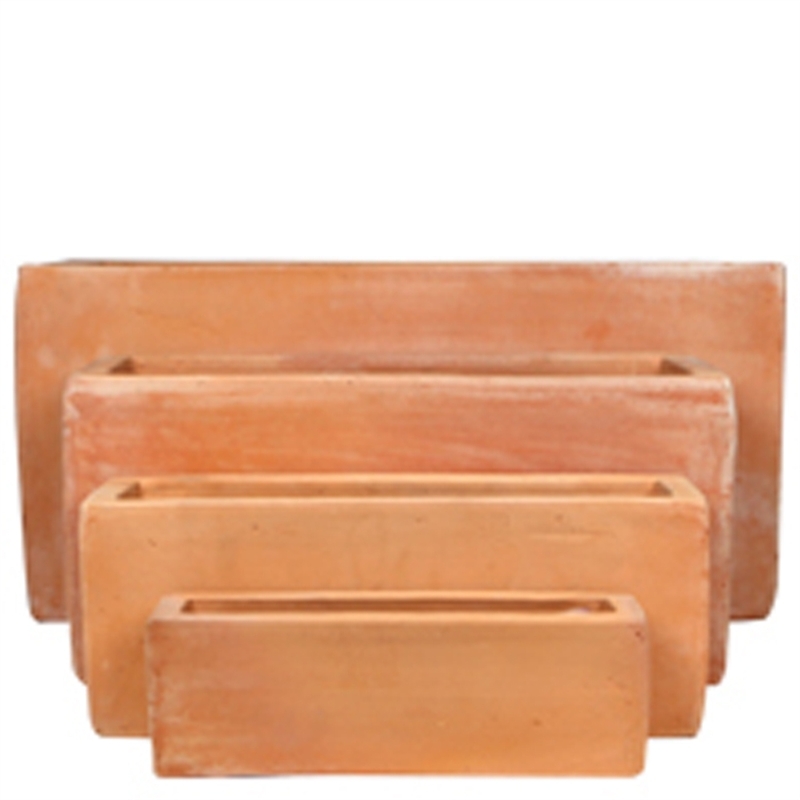 These quality handmade clay pots offer great practicality combined with elegance and timeless design. 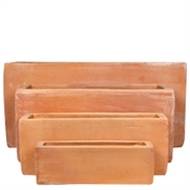 Available in four different sizes, design combinations are endless with Tuscan Path's Straight Trough Pot range.